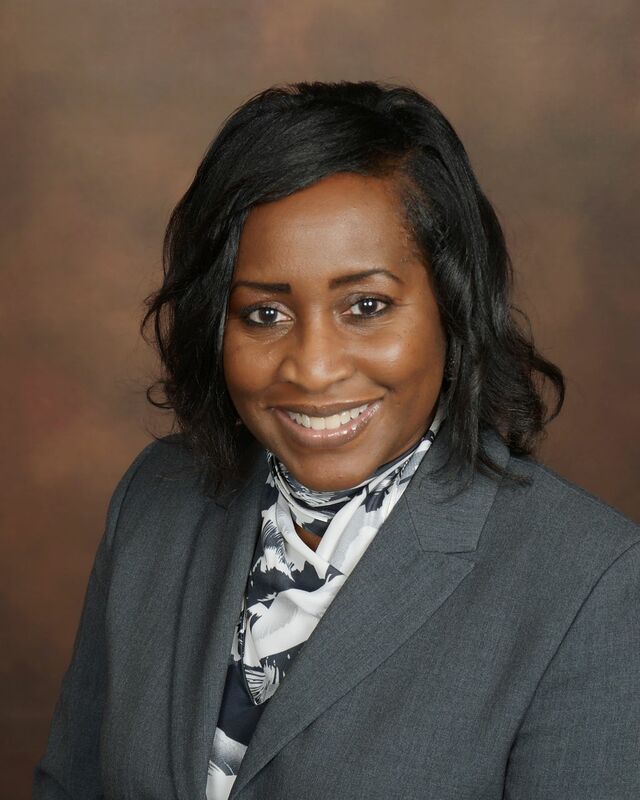 MILWAUKEE – August 16, 2017 – Nina V. A. Johnson has joined Associated Bank as senior vice president, community affairs and community reinvestment act (CRA) officer, Risk Management. She is responsible for overseeing all aspects of the bank’s CRA program, including the development and support of low-and-moderate income (LMI) relationships within Wisconsin, Illinois and Minnesota; leading the bank’s community engagement efforts; and strategic development of the lending, investment and service needs of under-served communities. Johnson brings more than 35 years of banking experience to Associated Bank. Previously, she held the position of national director of community affairs and CRA regulatory officer at Guaranty Bank. Before that, she served as regional vice president and headed the Specialty Lending Division, also with Guaranty Bank. Johnson holds a Masters of Business Administration degree and Bachelor of Arts degree in business management from Phoenix University. In the community, she serves on more than a dozen nonprofit boards, including Froedtert Hospital, Make A Difference-Wisconsin, YWCA Southeast Wisconsin and The Salvation Army. She is also a member of Professional Dimensions and Milwaukee Women Inc.
She is located at 330 E Kilbourn Ave.